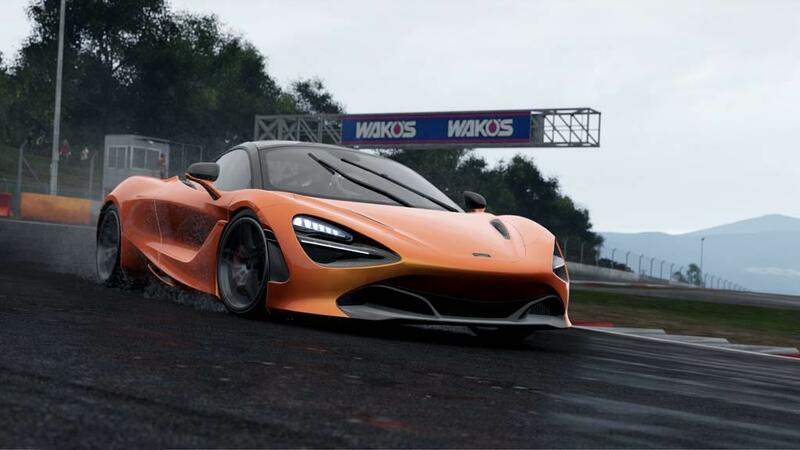 I have been following Project Cars 2 since the first video came out showcasing McLaren’s involvement in the quality of the racing and to be honest I was pretty interested in getting behind the wheel. Getting into the game, the menus look fairly straightforward and clear. There are a bunch of different options right from the start, and instead of starting you off in a race behind the wheel of some GT2 racer on some legendary track, the game sets you in front of the menus for your input. My main focus is on the career aspect, so that’s where I clicked. After creating a nom de guerre, the game asks you where you wish to start. There are six different rows of races to take and the first four are open (the other two are locked until you complete stuff). Basically, you get to decide whether to start at carts or move straight to GT cars. It is refreshing to have a say in what to do or not, but at the same time, there isn’t a dizzying number of cars or categories of races either. It doesn’t matter all that much anyways because the single race can be as daunting as 3 or 4 of most other games. Each row has a set of races where you race certain cars. And what races they are. As I sat behind the wheel of a Renault Clio racer, I thought that this would be like any other drive that I’ve taken in the past dozen years. I started out flying toward the first turn on a track I’ve come to drive many a time in different games and I spun out so ridiculously that it made me outright laugh. I was blown away with some of the realistic feel of the track and the feedback from the controller. 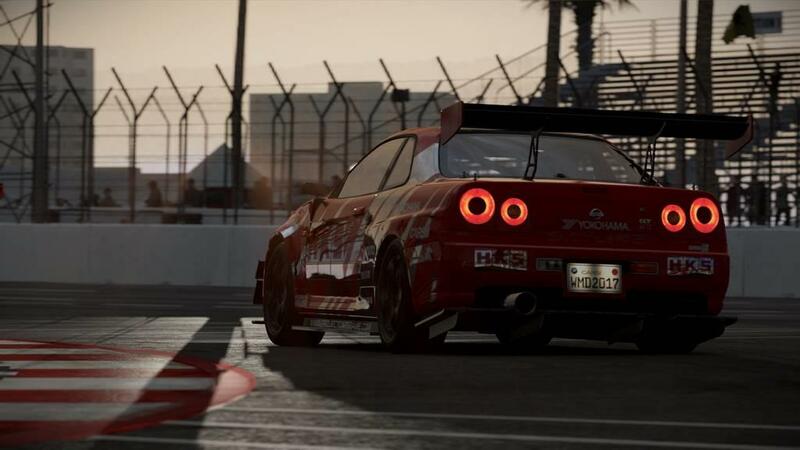 You see, this is no ordinary racing game. Now I selected the second row of races to start and I chose the Renault Clio Cup as my first race. This one has all Clios in the race and there are five different tracks to race in the Cup. Something different here is there is no ownership for cars and no purchasing cars. There is also no customization aside from picking a livery (a team to race for) and their colors. The career is more based on races, progression, and the winning as many races as possible. However, that isn’t to say the game is basic and not deep. This game is as deep as the Nile. 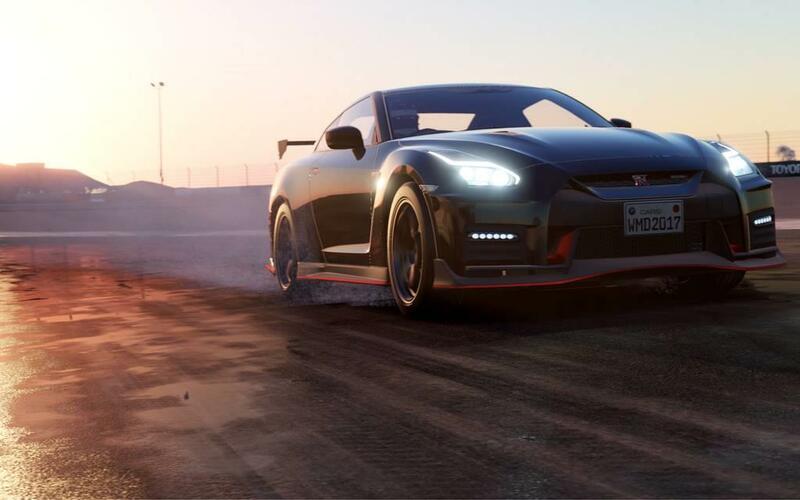 There are hordes of settings, sliders, and tuning that change the driving of the car and race as sure as losing the steering wheel. You set up the typical settings – like automatic vs. manual, difficulty, and what you wish the HUD to read. There are then further sliders that work on the steering sensitivity, camber sensitivity, and ABS settings. There is so much for the style of play that you can make your drive ridiculously realistic (to a fault) or as simplistic as running the car in circles. There is then tuning settings above that where you can adjust tire pressure, gearing and so on. After getting set, the game follows the same type of race schedule as F1 2017 and it is one that is quite entertaining. You start by having a set 30-minute practice session. It is much more simplistic than F1’s, but it gives you the chance to look the track over before actually racing. It really isn’t necessary, but it is a nice change from ready, set, go! I also like it compared with other games’ “you are in 10th position for no particular reason”. After the practice runs, which can be stopped early if you are comfortable with the track, you move to qualifying. I will say it is annoying to have to lap before trying your qualifying lap instead of starting you off at speed on the straight before the start line, but the game goes for realism, not practicality. Once you get the time you want, you head to the race. The first race allowed me to change from nine laps to five, but most are between three and five laps. 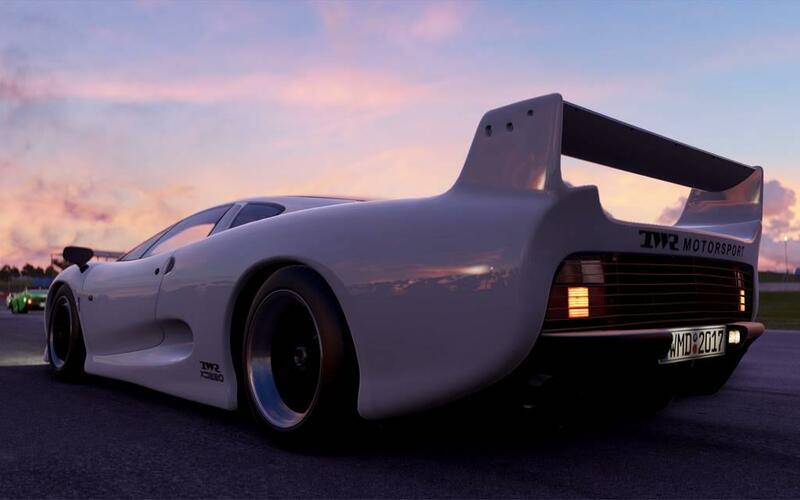 Beyond the technical side of the game, Project Cars 2 is beautiful. The tracks are like sitting in the stands and watching the fury of tires screech by you. The cars are very detailed as well. Driving in the rain and dusk is also very realistic, though I cannot say the rain races are good (more later). The menus are also easy to use and get in and out of – with a good bit of information wherever you click. 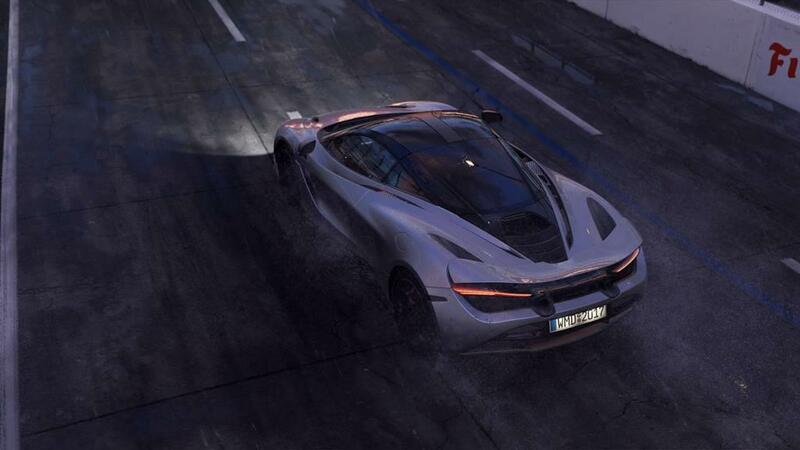 Where I said that this is no ordinary racing game, there is quite a bit that hinders it for being so. The driving is realistic to a fault. 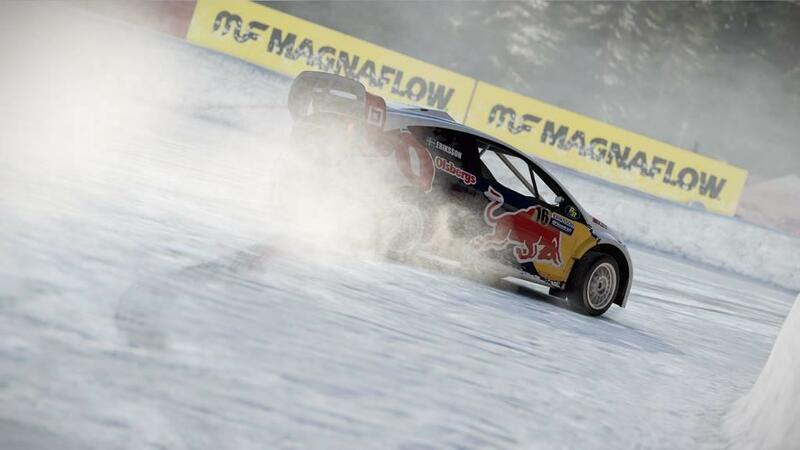 I had said earlier that I had spun out right away, I had spun out many times after that and it was very frustrating. Twenty or so settings and some 45 minutes later, I was just getting the hang of lapping the car. You see, there is an exceptional amount of detail to the driving settings that it almost stopped the game from ever being fun. I get it – make the driving so realistic, that you cannot possibly think you are in a sim. The problem is, 99% of us are not Corvette Racing’s Tommy Milner (as seen helping in the Built By Drivers trailer last month) and therefore do not have the same gifts of driving he possesses. There are quite a few things that I was disappointed with as well. The starting settings are confoundedly difficult for the average driver. This is a game that I could not see a young kid picking up and playing. Another thing is that there are too many sliders to change the difficulty of the races. You can honestly pick 25 different settings that work on 35 difficulty (out of 100) and then change one small thing and get to 37. There is no real way to verify how good you are compared to anybody else because there are dozens of differences between any two drivers. This becomes worse since you’d have to change one thing at a time to see if there is any positive difference – which could take hours. There are a few smaller things that are nit-picky, but still things that made game-play less enjoyable. 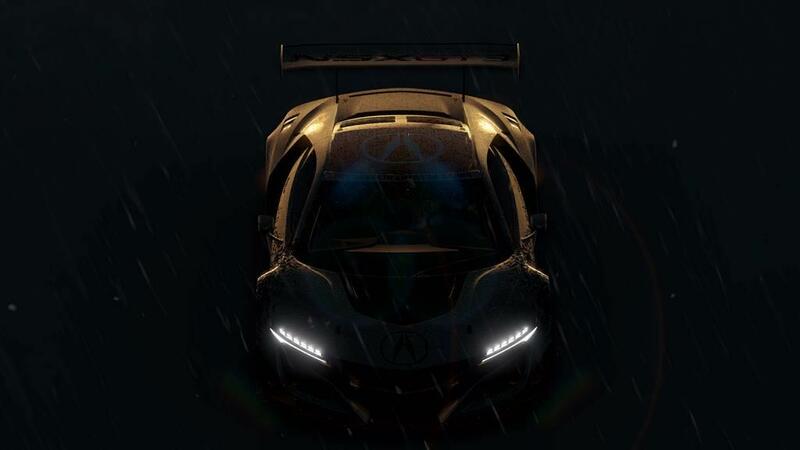 Project Cars 2 has a good deal of things to be “unlocked” to start with. 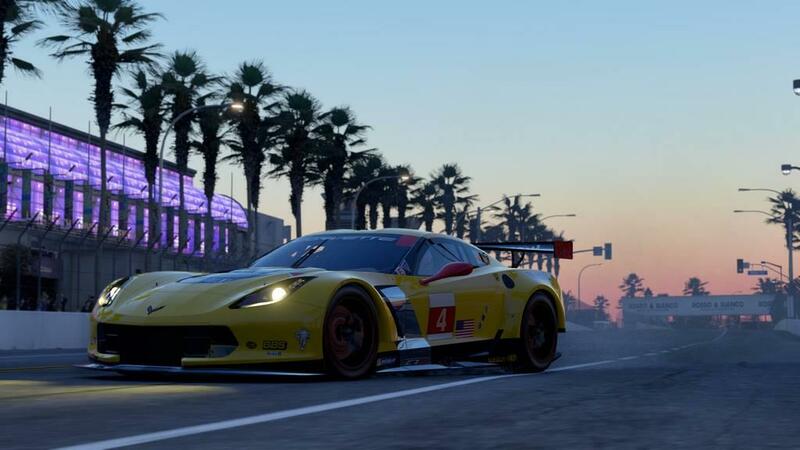 There should be no need to drive 40 races before you get to drive certain cars from the game – even if not in the career. Another thing I noticed was the lack of damage. I spun a lot, and wrecked probably a dozen times and not once did my car register damage or a problem with the car. The biggest problem I found was in the rain races. I was winning races by anywhere from 1-6 seconds typically in the dry. My first race in the rain I won by 54 seconds – on a track I’ve never raced in any game ever. 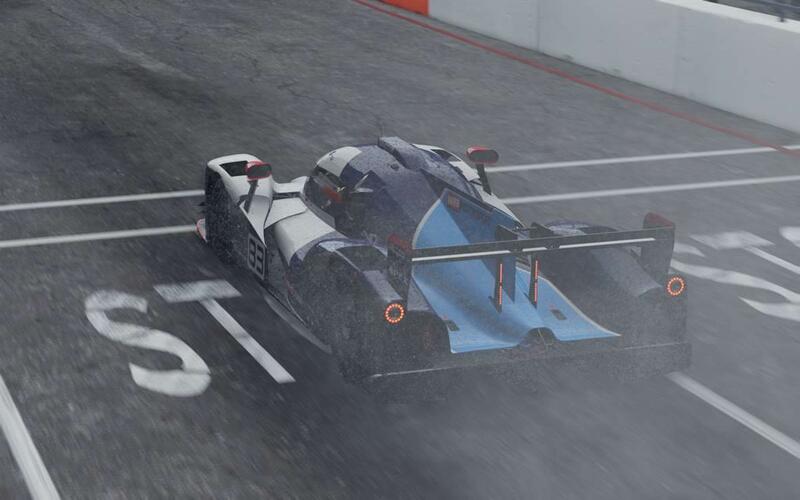 I then had a qualifying lap in the rain a couple of races later and I was first by over seven seconds! 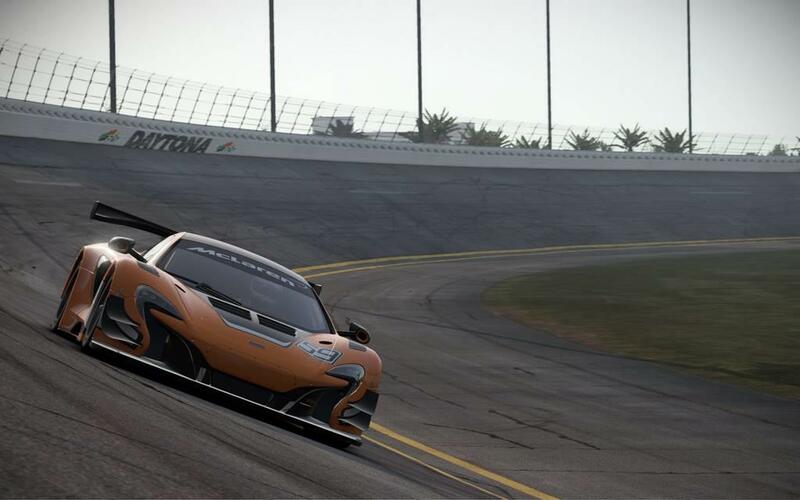 What Project Cars 2 is could be described as a “complete racing simulator” – and that would be great if everybody were racers. Unfortunately, for a gaming system tailored to – for the most part – regular drivers (and the occasional gear-head), this game is 70% calculating and 30% fun. It certainly gives the most feel for the road of any sim I’ve played, but at the cost of exhaustion.